Residence Les Gentianes, recently restored, is located in Puy-Saint-Vincent 1800 ski resort in the French Alps, only 300 m from the ski slopes and 800 m from the resort center with a beautiful view of the valley. The residence is composed of 4 small buildings offering comfortable apartments. For your relaxation, you can enjoy free access to the heated indoor pool. The residence le Hameau des Ecrins offers an exceptional panorama over the Parc National des Ecrins and the Vallouise valley. 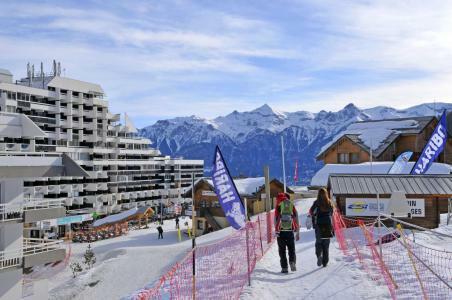 Located less than 100 meters away the ski slopes, 200 m from shops and 350 m from the resort center. The residence offers a good place face to Violettes glacier. 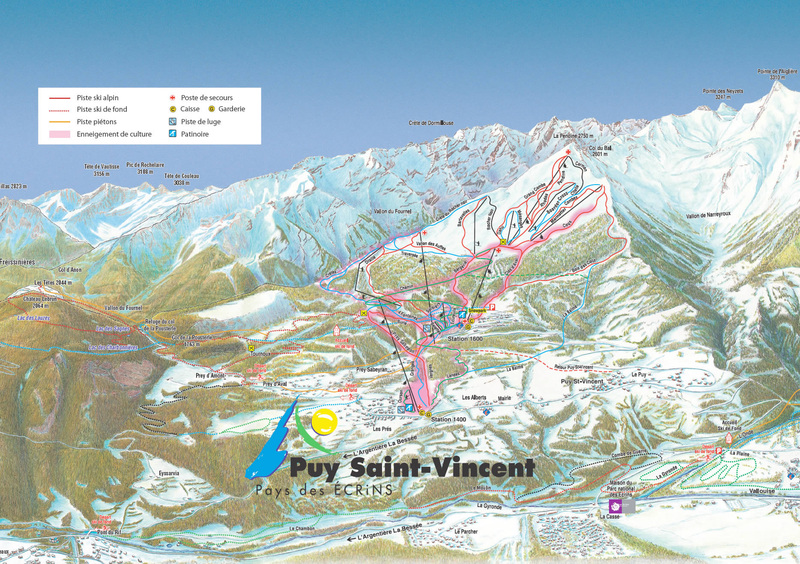 The residences in Puy-Saint-Vincent, Alps, France are situated at the foot of the pistes and the ski lifts and have direct access to all the shops and local services, the ski school and the creche. 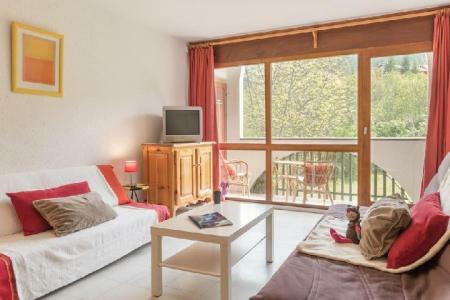 The apartments in Puy-Saint-Vincent, Alps, France have either a view of the pistes, opposite the ski area or view of the vallee de la Vallouise. Additionally, at Puy 16000 roadside parking is free. The residence des Gentianes is situated at the top of Puy Saint Vincent 1800. This residence of standing is recent, it is composed of 4 builds in wood. It offer a wonderfull view on the "Glacier Blanc", the National Park of Les Ecrins and Vallouise valley. There is an indoor heated swimming pool. The ski slopes access is only 150 m from the accomodations. You will benefit to the free shuttles to go until the shops, 800 m from the residence. The Residence Bans is situated at 800 m away from the center of the ski resort with a clear view on the mountains and the valley. You'll discover all the pleasures and activities next to the Residence. 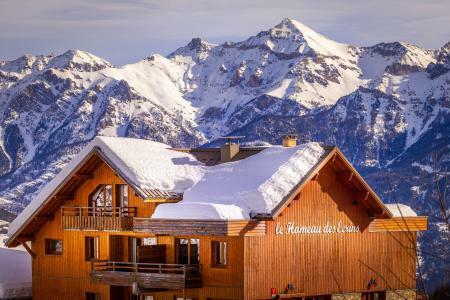 The Residence Les Ecrins is in Puy Saint Vincent 1600, 100 m away from the ski slopes, 500 m away from the ski school and shops in the resort centre. The residence is equipped with a lift and has wonderful views over the surrounding mountains. 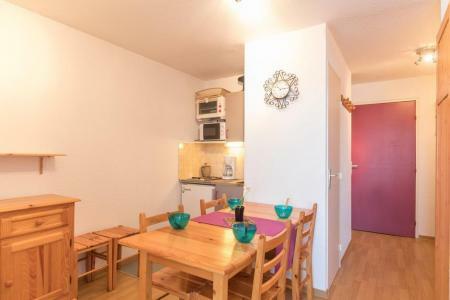 The Residence Queyrettes is situated in Puy Saint Vincent 1400, 700 m away from the ski slopes and the ski school and 1.4 km away from the shops. This residence is located near the tourist office and the town hall. 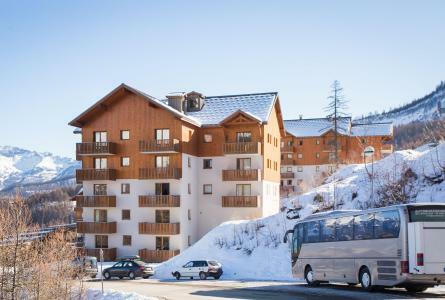 The Residence Les Eyssallarettes composed of 4 levels is situated at Puy Saint Vincent 1400, 800 m away from ski slopes, ski school and the center. You'll discover all the pleasures and activities next to the Residence. Please note: Collective heating, common parking. 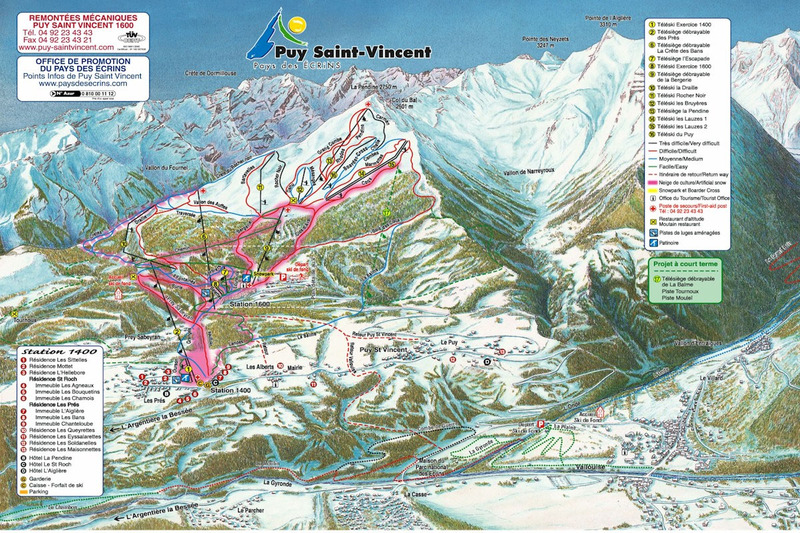 The Residence Agneaux is in the resort of Puy Saint Vincent just 300 m from the ski slopes and ski school. The resort centre with its shops and other amenities are 500 m away from the residence.